The first aspect you’ll notice about dampwood termites is their size. They are the largest termites in North America, however, their colony sizes are the smallest. 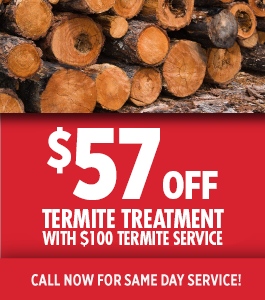 King and queen dampwood termites measure between one-half to five-eighths of an inch in length. 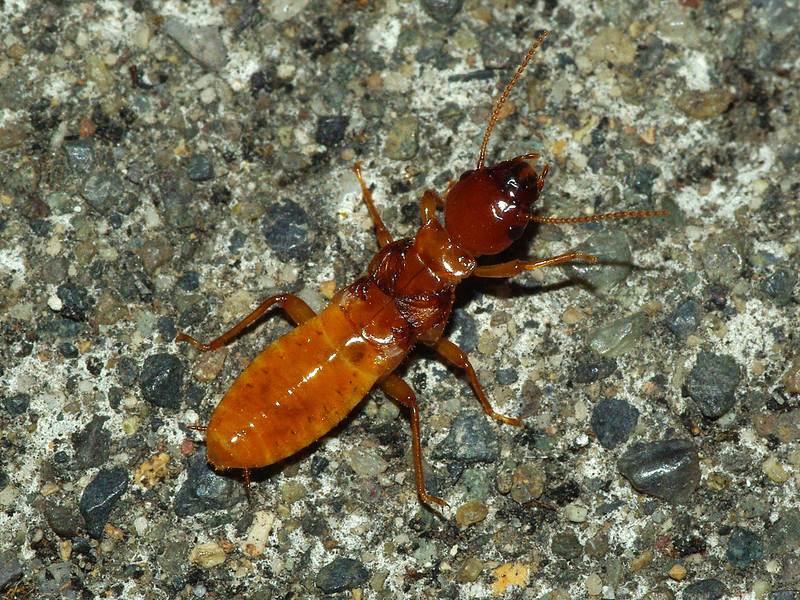 Nymphs have the chance to grow five-eighths of an inch long- while dampwood termite soldiers grow up to three-fourths of an inch. Dampwood termites tend to be brown in color, but can also range from dark to light, and even reddish. You can notice the reddish feature, especially near their abdomen. Nymphs, however, are cream-colored. Dampwood termites infest damp and decaying timber. 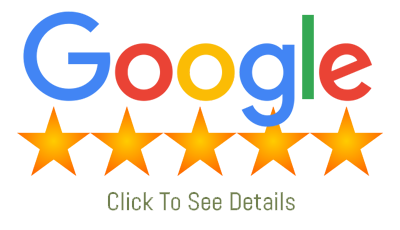 They are found mostly in damper places in western areas, as well as southwest areas of the United States. These types of termites can infest structures where high moisture exists from plumbing leaks, ventilation deficiencies, or from drainage problems. Old gutters filled with leaves can also be a landing spot for these termites. 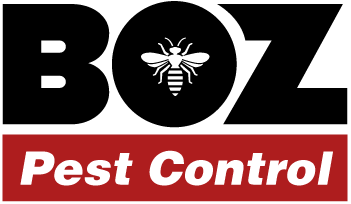 Contact Richie the Bug Man at Boz Pest Control today for immediate service on all termite infestations!